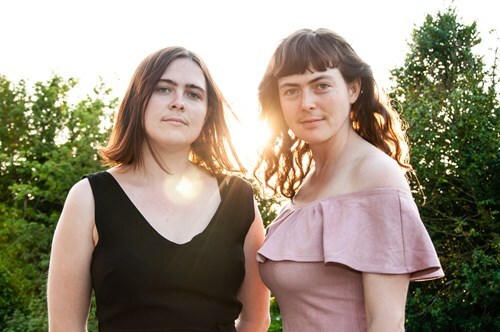 Their sophomore album, Take Care Take Cover was awarded Best Folk Roots Album 2017by The Age Music Victoria Award and has received rave reviews at home and abroad with The Australian calling it a “simply superb sophomore album”. They have also performed sessions for Rolling Stone and Sirius XM Village Folk. Take Care Take Cover was recorded in Nashville, Tennessee with producer and engineer Erick Jaskowiak (Crooked Still, Tim O’Brien, Darrell Scott, The Waifs). The album features guest performances by The Stray Bird’s Maya De’Vitry, Darrell Scott, The Time Jumper’s Jeff Taylor, Victor Krauss, Jano Rix, and Kai Welch.The album follows on from their debut, Housewarming which earned them theFolk Alliance Australia Youth Award and NFSA Folk Recording of the Year.